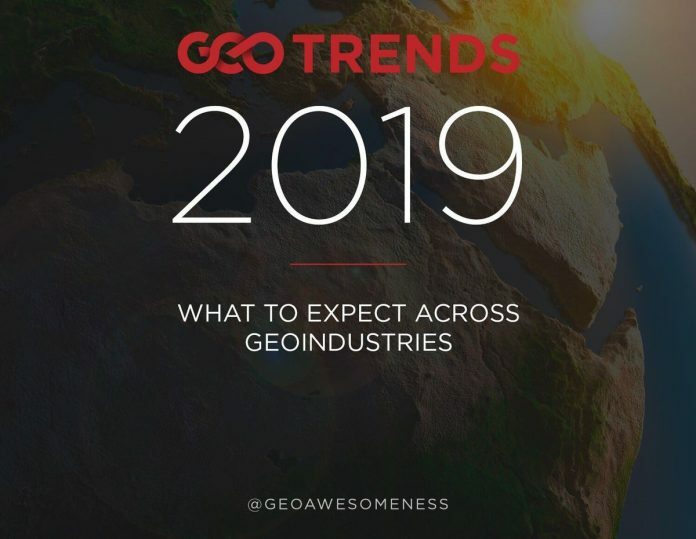 Following its success in Europe and by Industry demand, Geo IoT World is launching its Americas’ edition in San Francisco on March 26-28, 2019 (https://www.geoiotworld.com/americas). This 1st Geo IoT World US event will bring together location, IoT and connected industries leaders with developers and start-ups to explore the latest Geo IoT use cases and business opportunities. This unique location business conference and exhibition will dedicate a two-day long track to geo-aware IoT innovation in the Automotive/Smart Mobility areas. Other opportunities in key markets such as Retail, Industry, Smart Cities and more will also be addressed. Note also its exhibition of latest solutions and demos in the field and the Geo IoT Americas Awards. 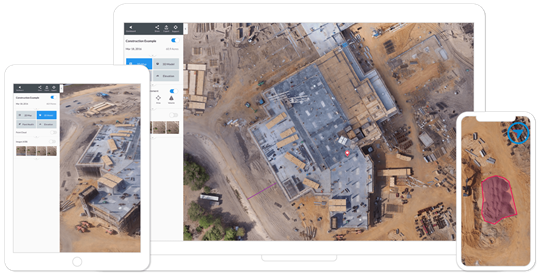 Combining Maps and IoT in a SaaS platform, Rasters.io enables infinites opportunites for your business with Geo-IoT, See how!